LinkedIn has been around since 2003, and has more than 400 million users across 200 countries, and happens to be a very powerful tool when it comes to networking with key people in almost any industry. Plus, the caliber of people it attracts is very interesting, every user has an average household income of $109,000. And most users on Linkedin are looking for partnerships and business deals, making it a very effective tool for business. Tip 1: Complete your profile. 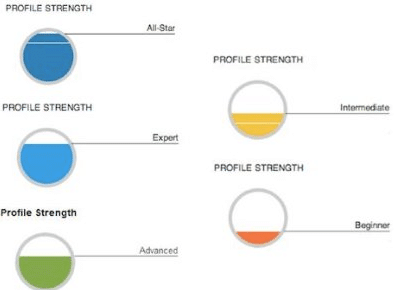 Completing your profile in full is among the top Linkedin best practices. According to Forbes, members with 100% full profiles receive 46% more profile page views than those who don’t. -A profile picture: It should be your headshot facing the camera with a plain background. Avoid cropped pictures or blurry ones as you can come across as unprofessional. 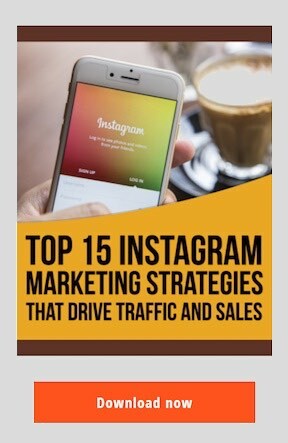 -A headline: Your headline should act as your unique selling proposition, also known as “marketing hook”. Avoid just listing your job title, as a Linkedin headline should be benefit driven. For example, instead of writing “Webinar Expert”, write “I help businesses generate online sales of $5,000 to $30,000 or more every month starting from scratch”. -A summary: A Linkedin summary is the first element of your profile people read so it’s important to list your important accomplishments, your values, your passion, your mission, your skills, your experience, your uniqueness, your education or qualifications and endorsements. 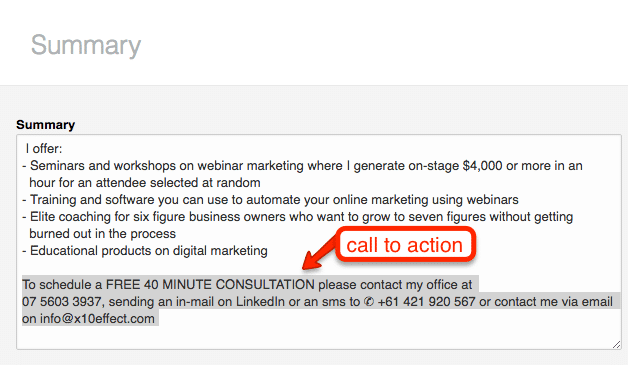 Add the bottom of your summary, remember to add a call to action. -Your experience: In this section break down your achievements in chronological order to underline your experience and skills in your subject. Avoid turning this section into an online version of your resume. -You skills: List 10 skills relevant to your area of expertise. The more endorsements you receive for each skill, the higher the chance of making your profile rank higher in Linkedin’s search results. By following the Linkedin best practices mentioned above, your profile will almost act as a sales page for you and your business. Plus, your profile should include certain keywords so it is optimised for search. Ideally, you should aim at being “advanced”, “expert” or “all star”. Tip 2: Grow your connections. If you are on Linkedin, aim at having a minimum of 500 connections. There are many ways you can do so. You can use the “advanced search” tool, to find key people to connect with and then send them a personalized connection request. This will take time but a high percentage of people will accept your connection request. You can also send connection requests to people who have given you their business cards. Another option is adding a Linkedin badge on your website and the link to your Linkedin profile below every email you send. Linkedin also allows you to send connection requests to your entire email database, in just a few clicks. Remember, the more connections you have, the greater your reach and the more opportunities you will have to get in touch with potential clients and business partners. 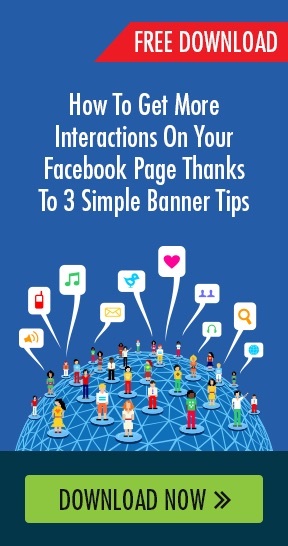 Tip 3: Post compelling and relevant content. Like any social network, Linkedin is a powerful content marketing tool. It allows you to publish 2 types of content. The first type is “updates” which are short posts and the second type is “posts” which allows you to publish long-form posts. In order for your content to remain relevant and compelling, make sure you use Linkedin’s “trending content tool” and its “content marketing score”. The trending content tool ranks the topics that resonate the most with your specific audience so you can tailor your content accordingly and give people more of what they want. The content marketing score tool measures your audience’s engagement with your content and provides recommendation on how to improve. By tracking your content using both tools and improving your content following the Linkedin guide above, don’t be surprised if you start experiencing more engagement and generating more buzz. So I hope you’ve enjoyed this Linkedin guide on the top 3 Linkedin tips for business. Remember to share it and leave a comment below. And, to receive more social media tips, make sure you subscribe to our Youtube channel. The RSS feed is now available. Anything else you need, let us know! 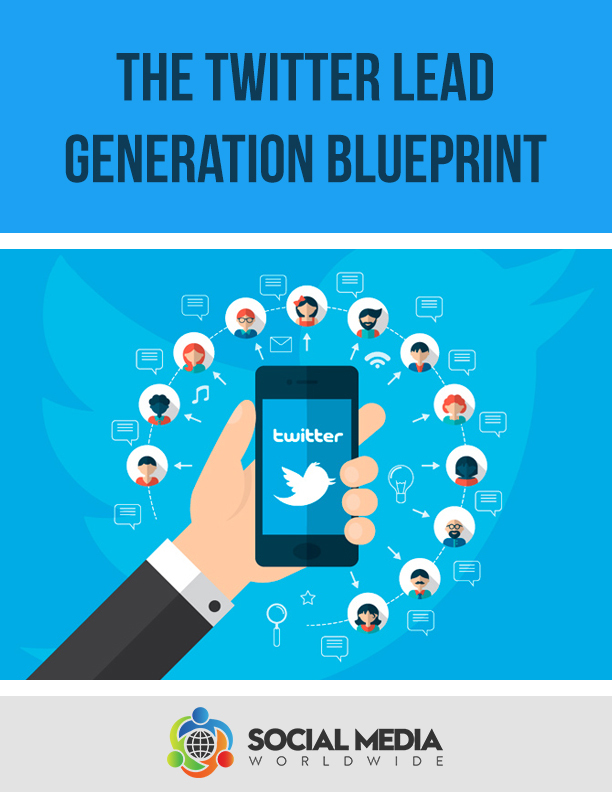 I think when we think about building social profiles, all that comes to our minds is Facebook or Twitter. LinkedIn often goes ignored and I think you have made a good point here that LinkedIn profiles can help you build a good authority within the community.